Thank you to all of our loyal fans! 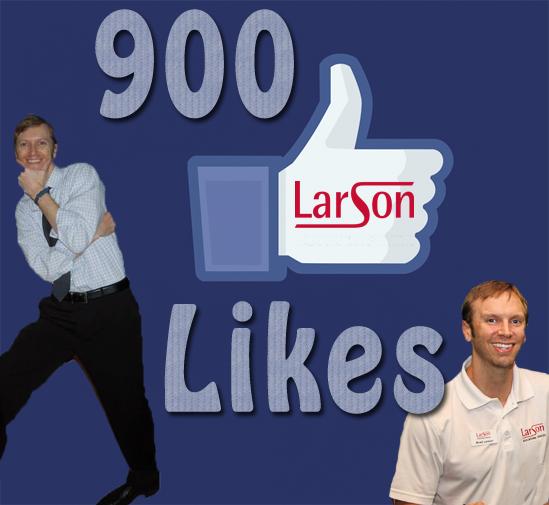 Thanks to our Facebook fans for bringing us to the 900 Like mark. Next stop: 1000 fans! This entry was posted in florida real estate school, naples real estate school and tagged florida real estate license, florida real estate school, fort myers real estate school, larson real estate school, naples real estate school, orlando real estate school, real estate school florida. Bookmark the permalink.